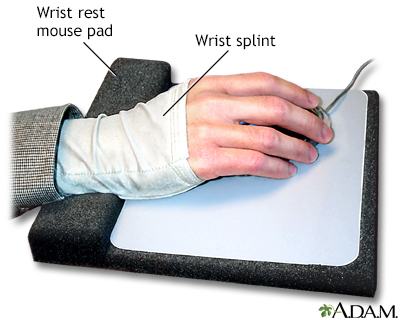 Carpal tunnel syndrome is becoming more frequently recognized and may be occurring more often. It may result from repetitive motion or the use of devices like computer keyboards. 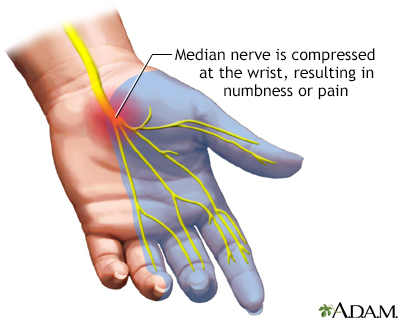 It affects the median nerve, the nerve that supplies feeling and movement to the thumb and thumb-side of the hand.